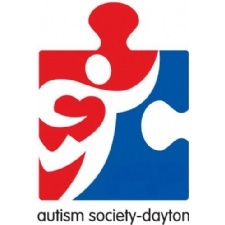 Support the Autism Society of Dayton by donating today. All proceeds directly fund our events. There are several programs that we have teamed up with that provide an easy, no-cost way for you to help up financially. Kroger Community Rewards: This program allows you to put us as the nonprofit organization you wish to help. There is zero cost to you, and all you have to do is follow this link to sign up! Once you’re on their page, just search for 92943 – Dayton Autism Society. Kroger Community Rewards.